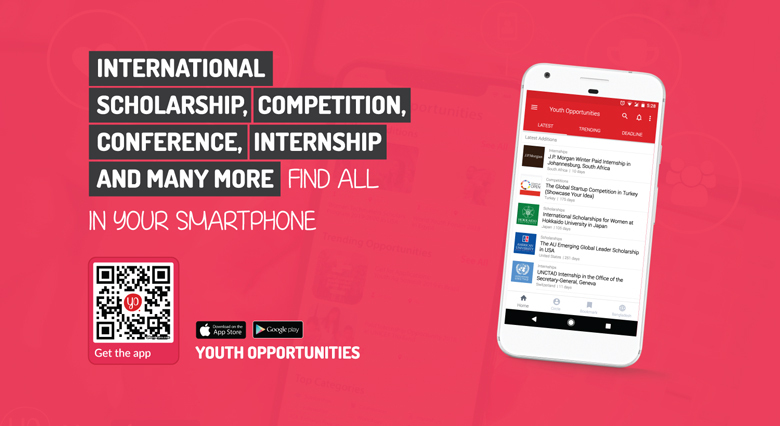 Apply to be a 2019 Yenching Scholar! Yenching Scholar is now accepting applications from International, Hong Kong, Macau and Taiwan candidates! 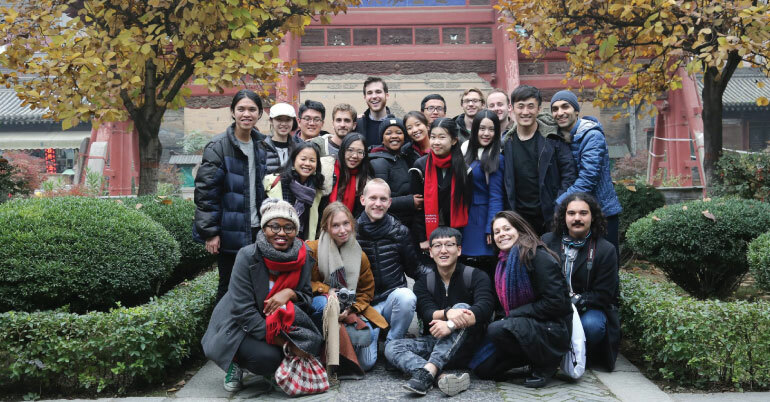 The Yenching Academy of Peking University offers a prestigious, interdisciplinary Master’s program in China Studies. Scholars are supported by full fellowship. *Preference is given to candidates age 25 or younger as of August 31, 2019. For students from countries with mandatory military service, the age preference is 27 years old or younger. International English proficiency test score (IELTS Academic 7/TOEFL 100/Cambridge 180/CEFR C1 required).